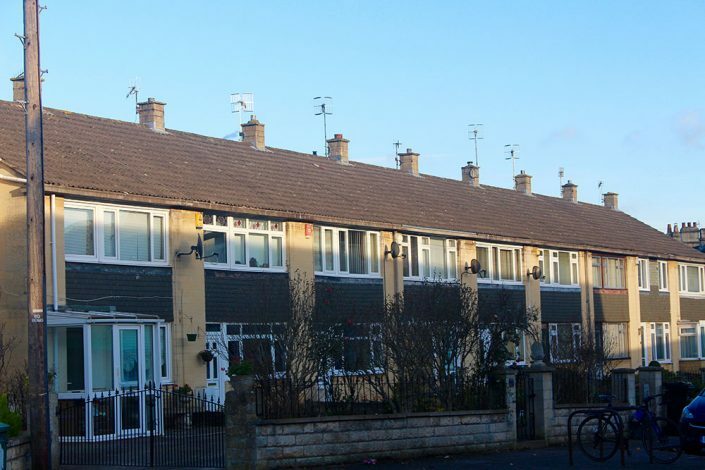 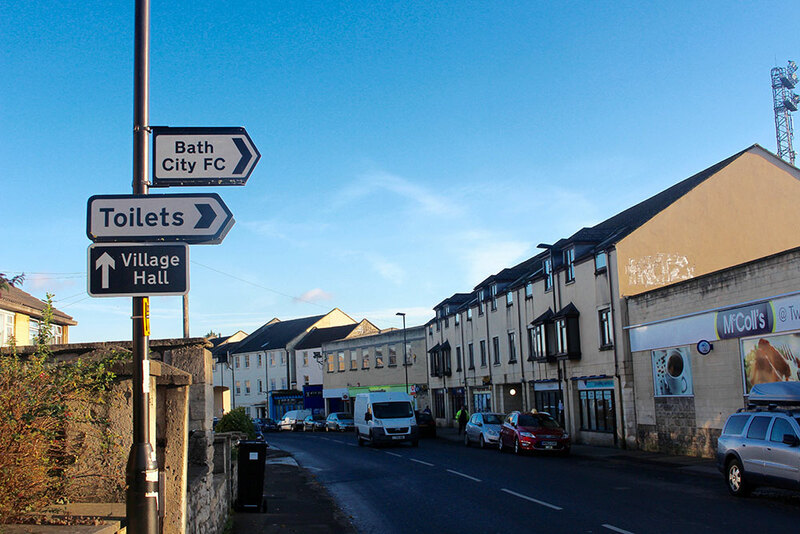 Twerton is on the outskirts of Bath and mostly occupied by families. 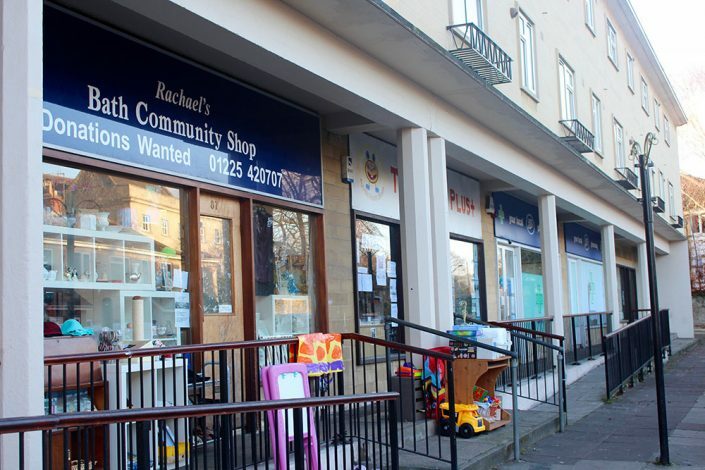 The local shops are clustered together so it’s very convenient and will cater for most of your needs. Local shops and amenities include a café, take-away, bakery, butcher, chemist, supermarket, and newsagent. 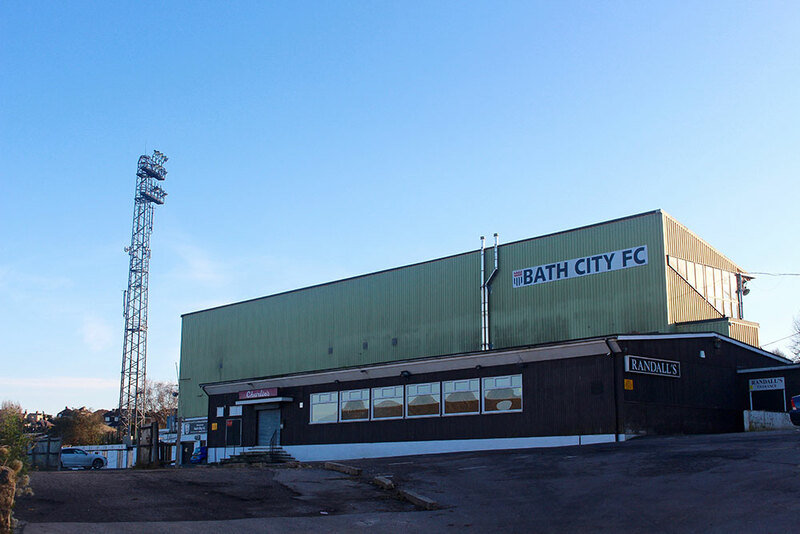 Bath City Football Club is also located in Twerton.